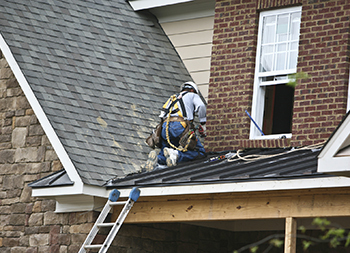 Are you in search of a reliable roofing contractor in Pampa, Texas? Ammons Roofing may be the contractor for you. We have over 20 years of experience and customer satisfaction in Pampa and other areas of Texas. We provide quality service, trained specialists, premium solutions, and a vast knowledge of roofing experience. Whether your roof requires storm damage restoration, re-roofing, or some form of exterior renovation, Ammons Roofing has your back. Contact (806) 669-7777 to request a professional roof estimate. One of our specialists will visit your location and perform a professional evaluation. 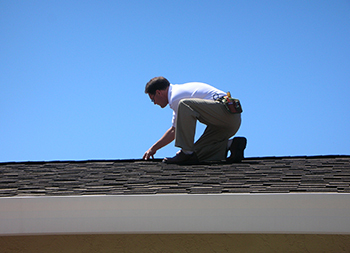 We can discuss the plan of action necessary for your roof. We are ready to help! If your home requires any of these roofing services, do not wait to call us! Your household is an essential part of your everyday life and is more than just a large investment. It provides shelter for your family and your belongings. We understand the importance of your roof at Ammons Roofing. Our specialists can assess your roof and offer solutions based on your roof’s unique situation. Ammons Roofing stays up-to-date with state and local zoning laws, building code requirements, and homeowner associates guidelines so you don’t have to! Our skilled representatives can aid you in selecting the right roofing for your home and a warranty to go along with it. We serve the Pampa, TX community with pride. We aim to make your roofing project as convenient and minimally disruptive as possible. To schedule a professional evaluation, call us today at (806) 669-7777. We will correct your roofing issues quickly and effectively. If your roof requires any of our repair services, call Ammons Roofing! We are more than happy to serve you!